Shaza Hotels, a member of the Global Hotel Alliance, signed a management agreement with Sheikh Sultan Al Harthi to operate Mysk Jeddah – the Mysk brand’s first property in KSA. The four-star hotel is expected to open in 2021. Included in its facilities are a restaurant, a café, meeting rooms, a kids’ club, fitness centre and rooftop pool. Simon Coombs, president and CEO of Shaza Hotels, said: “The tourism landscape in KSA is changing rapidly due to the various government initiatives being put in place to boost the number of arrivals into the country. New destinations are being created and a new generation of hotels is entering Saudi Arabia. Mysk Jeddah is one of them, catering to the evolving needs of the Saudi tourism sector where discerning guests are seeking a more personalized experience aligned with their lifestyle. We are very grateful to Sheikh Sultan Al Harthi for having entrusted us with the management of Mysk Jeddah and we are confident that this Mysk will become the new sought-after address in Jeddah”. 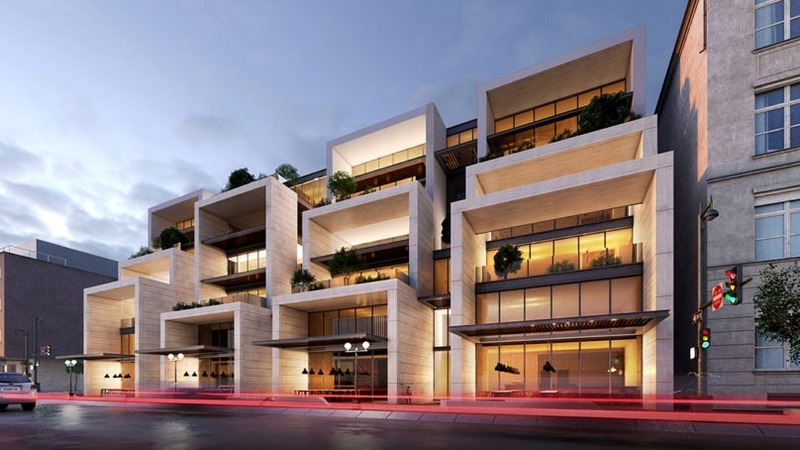 Mysk Jeddah is the brand’s seventh property, the first being the award-winning Mysk by Shaza Al Mouj in Muscat, and the next hotels to open are three Mysk retreats that are part of the Sharjah Collection as announced recently at ITB in Berlin. In addition, two other Mysk properties are under development in Palm Jumeirah in Dubai and Kuwait that are scheduled to open by Q4 of 2019 and 2020 respectively. Following the win of the pitch at Saudi Arabia Hotel Investment Conference (SHIC), Mysk has received considerable attention from the investment community in KSA and various other opportunities are under discussion in Jeddah, Madinah, Riyadh and Al Khobar.